Graceful green-stemmed fern. Bright shade preferred. Alpine shade rock gardens. 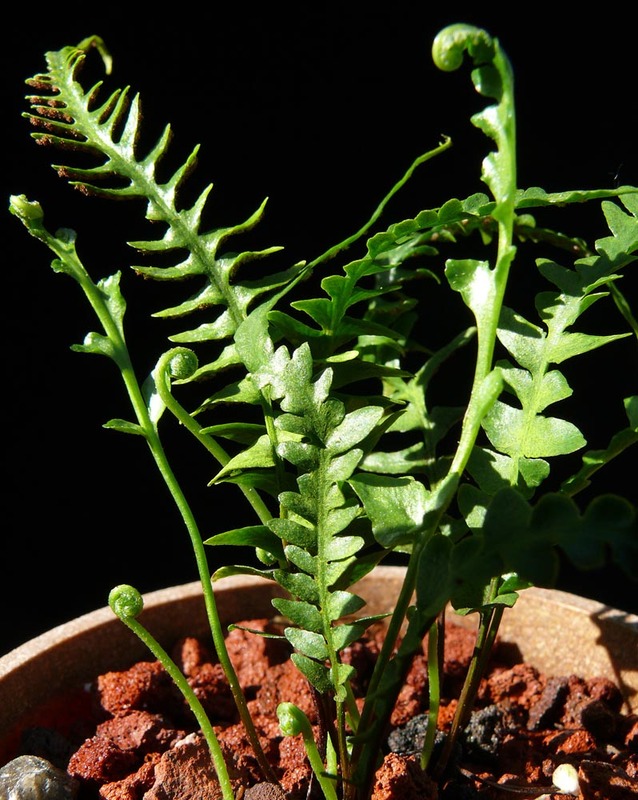 Great as an easy to grow houseplant, works well in terrariums.